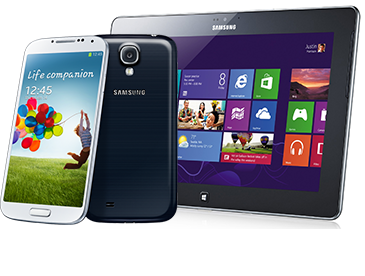 Technocare are an official Samsung phone, tablet & camera repair partner. 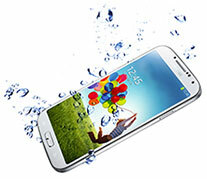 From broken screens to water damage, we fix any and all Samsung phone and Samsung tablet problems. Over 90% of Samsung warranty repairs are done in less than 1 hour. However, please note some problems may take up tp 7 days. You’ll have your Samsung back and working in no time!